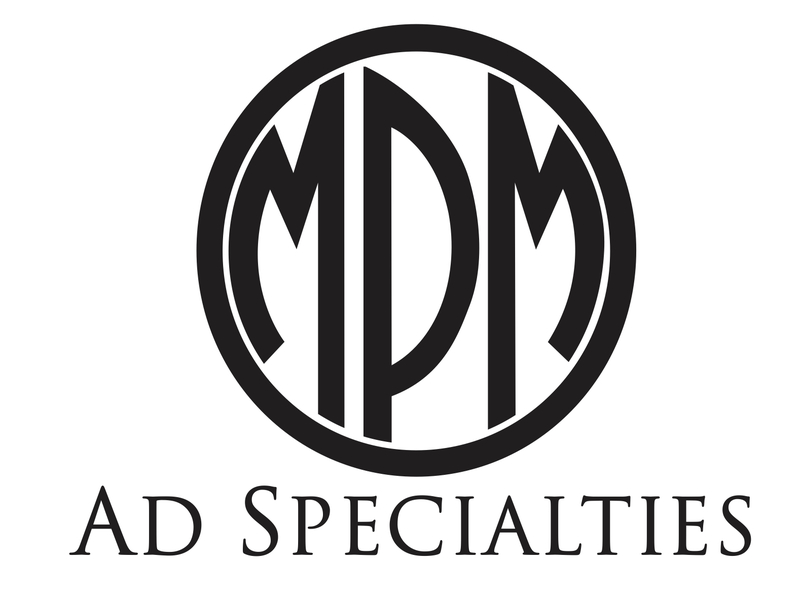 My company of over 25 years, MPM Ad Specialities, can meet all your promotional needs. Whether it's a small or large order, I can help drive your business forward with a variety of promotional solutions. I pride myself on value and service, which are are often hard to find nowadays.